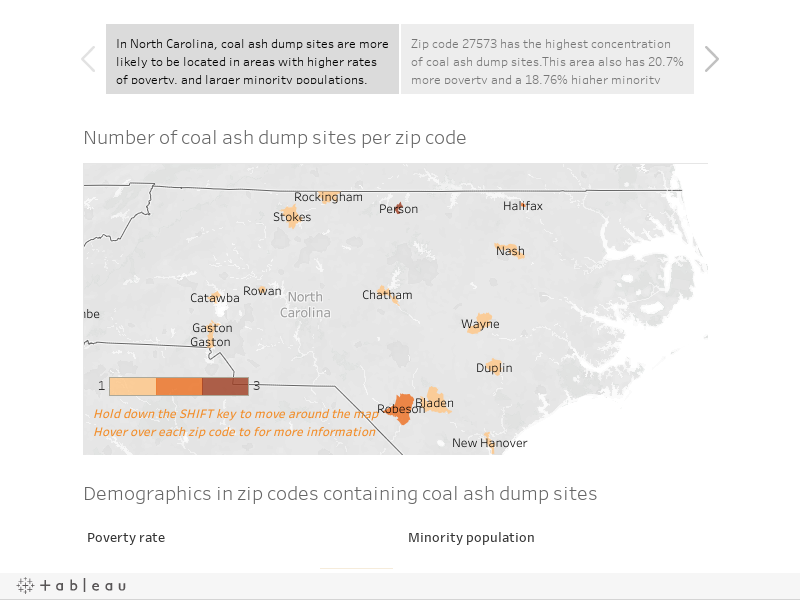 Environmental justice concerns are particularly acute near coal-fired power plants and coal ash sites. Of the 22 power plants in North Carolina, more than half are located in ZIP codes where the percentage of people living below the poverty level is greater than the state average. Nelle Dunlap, New Media Director, is a digital artist with a background in education, community organizing, and design. 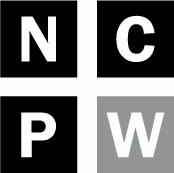 At N.C. Policy Watch, Nelle keeps the website running smoothly and collaborates with reporters to create new visual content — including video, info-graphics, and interactive social media.